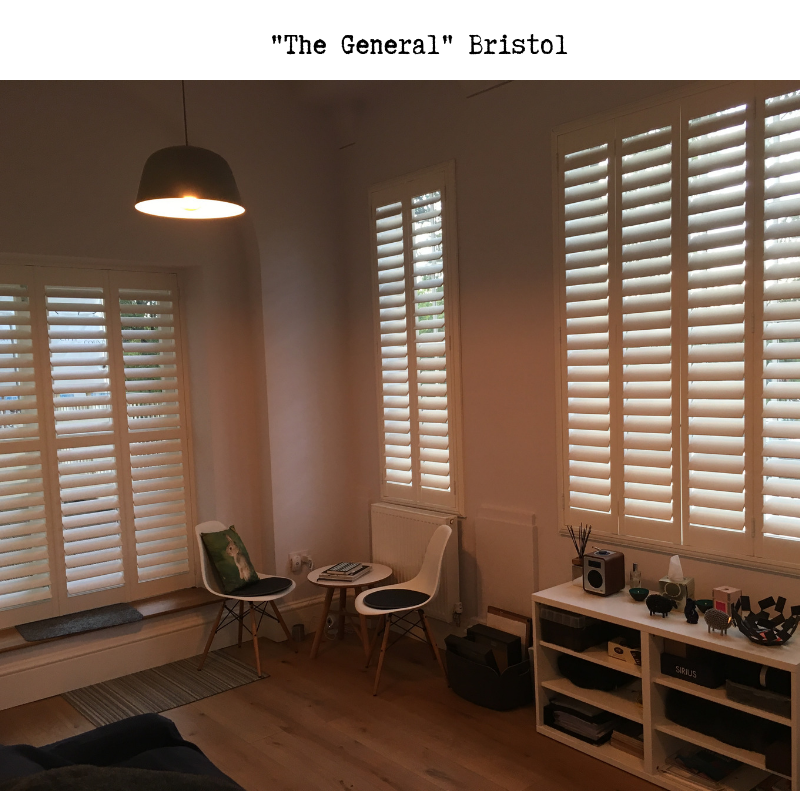 Over the years we have seen a massive increase in the popularity and demand for our high quality shutter service throughout the whole of the South West, with Bristol topping the list of installations. We have been delighted to be working on a particularly key development, that is still very much ongoing, which is the former Victorian Hospital known as The General located just a short walk from Bristol city centre and Bristol Temple Meads Station. Playing a small part in the regeneration of this building has been incredibly exciting for us. 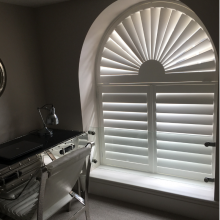 Working alongside the new residents designing and installing shutters that compliment the stunning windows has truly been an honour for us. A full facade of arched windows, combines with other elevations where sash windows are the norm. 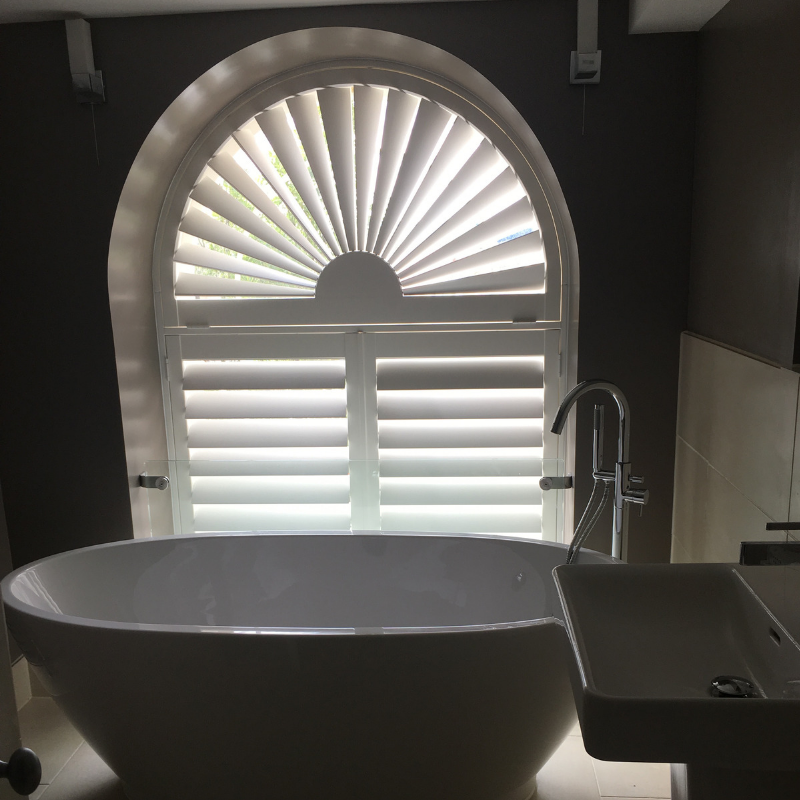 Stunning openings which lend themselves perfectly to the beauty of shutters and the functionality that they bring. 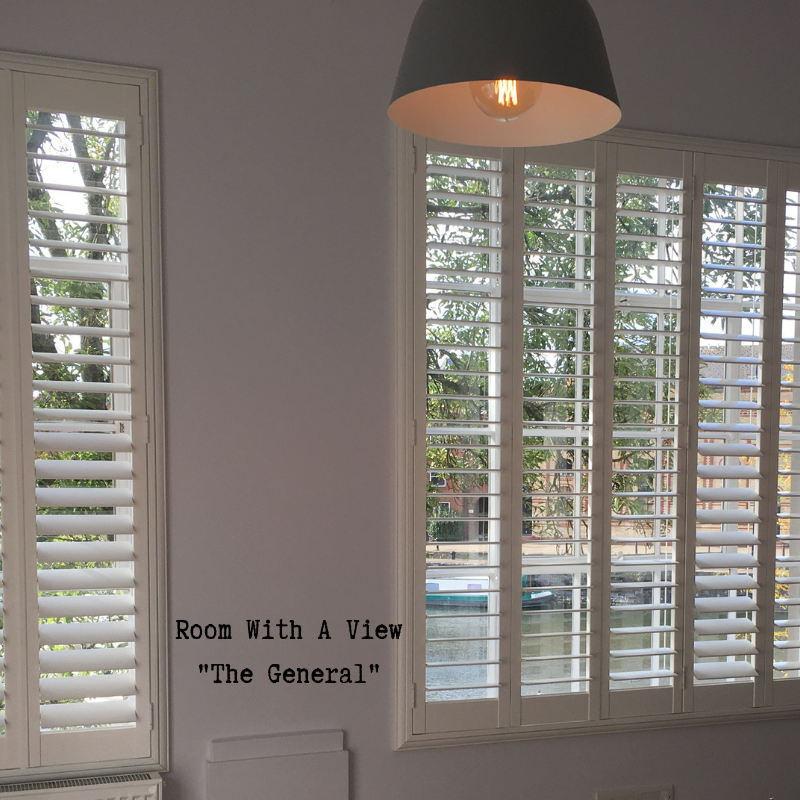 When completed The General will be home to a collection of 205 one to four bedroom new and converted apartments and houses.